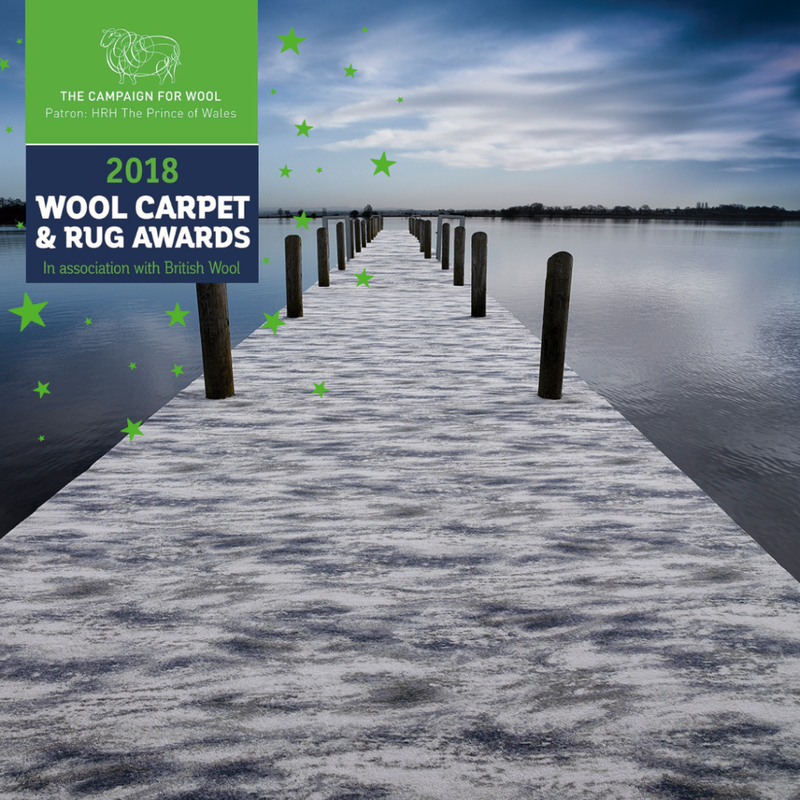 The awards were established in 2016 by the Campaign for Wool Patron, HRH The Prince of Wales, to highlight the diversity and breadth of quality in design, production, innovation and marketing across the carpet and rug sector. 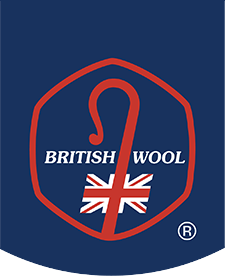 The awards also demonstrate the strength of British brands manufacturing in the UK. This year there were over 100 entries for 12 categories. Judges assessed the entries based on design, colour, innovation and technical excellence. 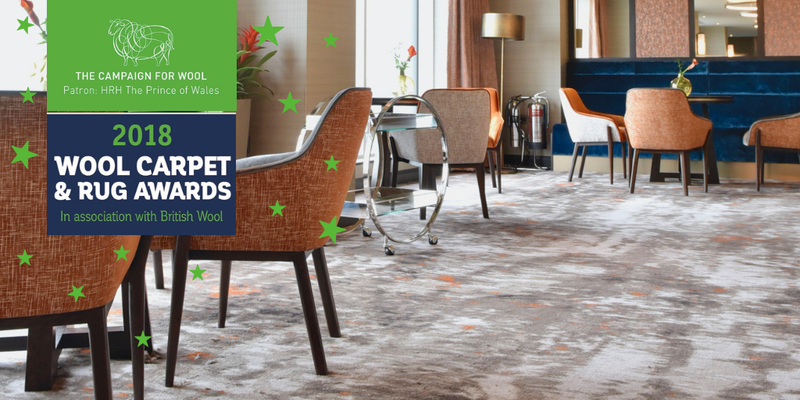 To read about Ulster Carpets supplying over 12,000m² of bespoke carpets to the Grand Central Hotel, visit our projects.